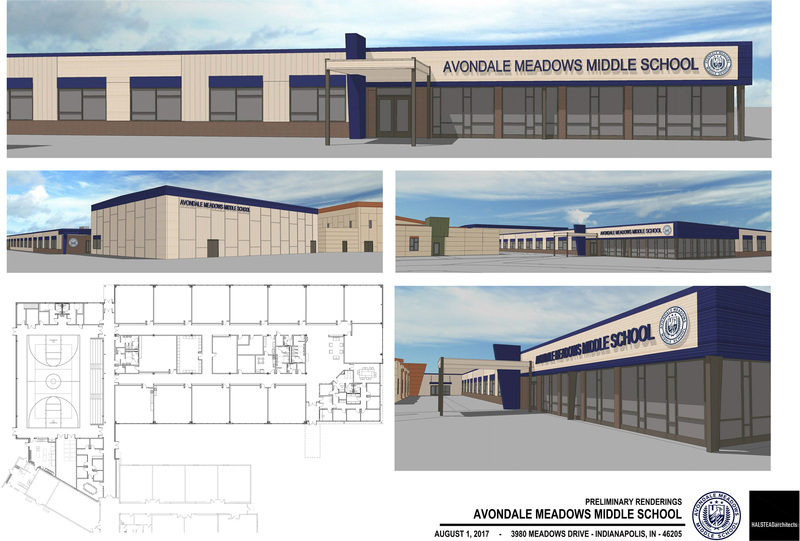 Avondale Meadows Middle School is constructing a new building, on the same campus as Avondale Meadows Academy, to accommodate our students, families and programs. 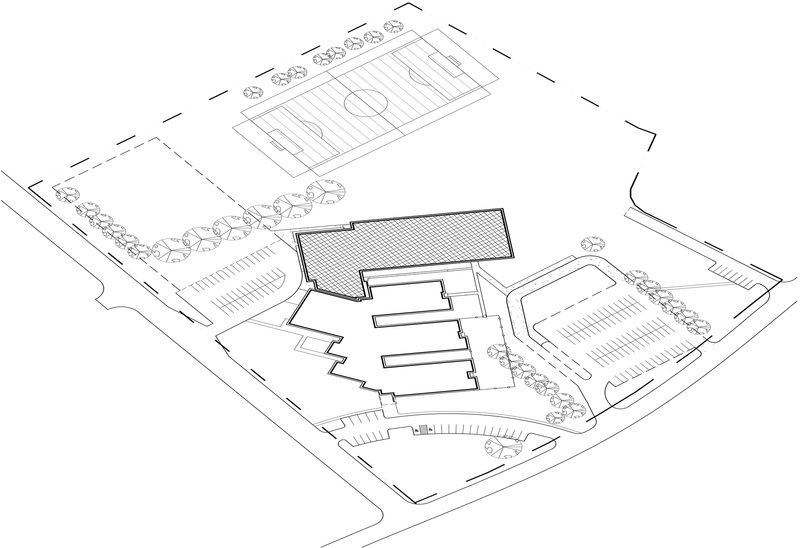 This new facility will be roughly 35,000 square feet and will hold 300 students. 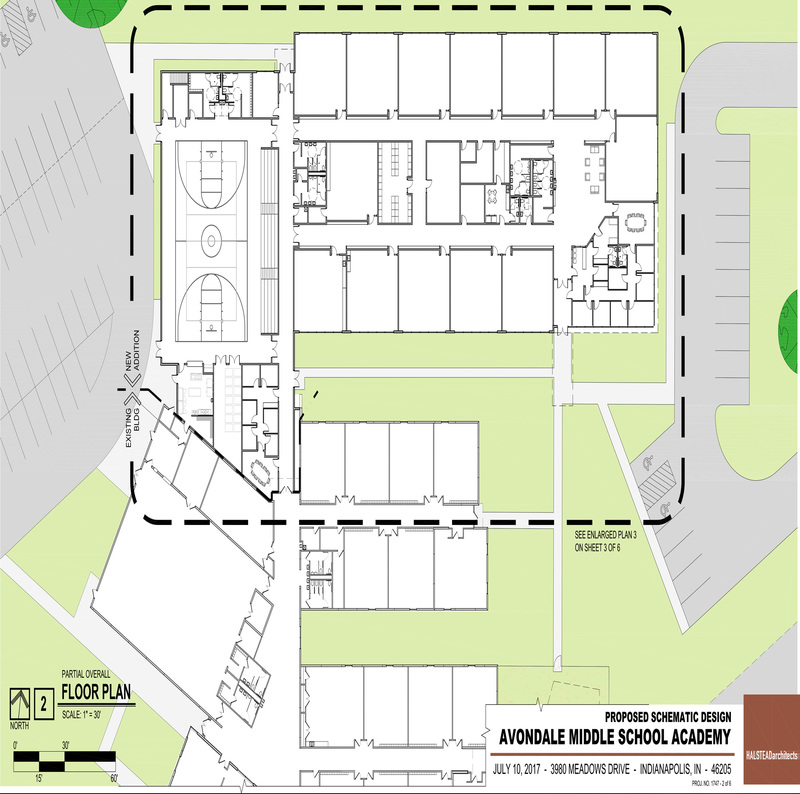 The plans include space for a gymnasium, common areas, and a media center, which will provide 1:1 technology for our AMMS students. We project construction will be complete by fall of 2018, and we’ll be at capacity by 2020. Please check back for monthly updates to follow us as our plans progress!